Hawaiian style downwind and distance fin. Designed to add stability and tracking in open water while still being able to easily edge into the next bump on downwind runs. 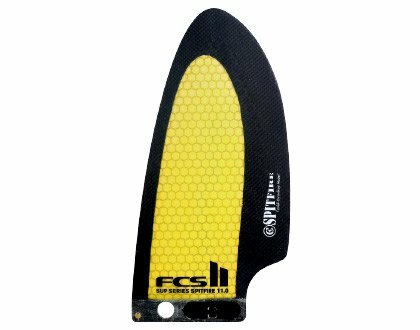 This performance fin includes the tool-less hardware system by Surf Hardware. The fin can be inserted, removed or adjusted in seconds. No screw and plate required. Fits a variety of existing single fin boxes.